The political crisis in Sudan has not affected oil flow from South Sudan’s oil fields after the two neighboring countries announced resumption in August 2018. Ezekiel Lol Gatkuoth, South Sudan’s minister of petroleum, told Xinhua on Monday that oil flow from the country’s northern oil fields to Port Sudan is normal amid the leadership changes that followed the military ouster of former President Omar Al Bashir. “The situation in Sudan is now normal. 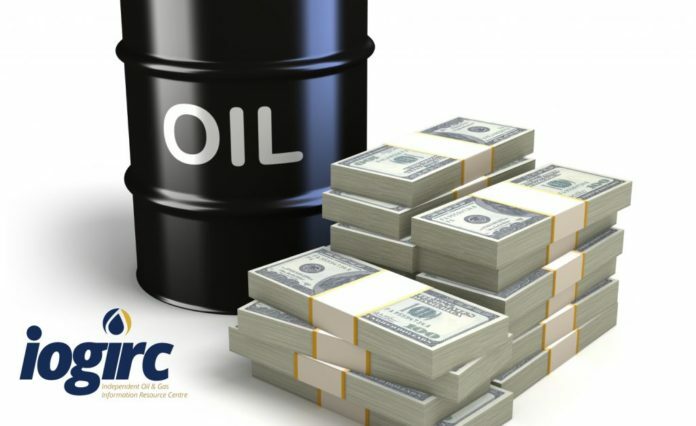 The changes that are happening… are not affecting the flow of oil,” he said in Juba. Gatkuoth said the oil being pumped from the northern Unity oil fields is flowing normally following update from technical teams, Khartoum and the border area of Heglig. “The technical teams from both sides in South Sudan and Sudan are cooperating very well and nothing is alarming,” he said. South Sudan relies on Sudan’s oil infrastructure to transport its crude for export through Port Sudan. The country now produces about 170,000 barrels per day (bpd), down from 350,000 bpd posted before the outbreak of conflict in December 2013. In Khartoum, the Sudanese capital, a spokesman of the Transitional Military Council, which was tasked with running the country’s affairs following the ouster of former President Omar al-Bashir, said a committee has been formed to receive the headquarters and assets of the National Congress Party (NCP). The spokesman, Shams-Eddin Kabashi, said the NCP, which was led by al-Bashir, will have no part in the civilian government, which will be formed.He said the council will continue its campaign of arresting all people involved in corruption cases.